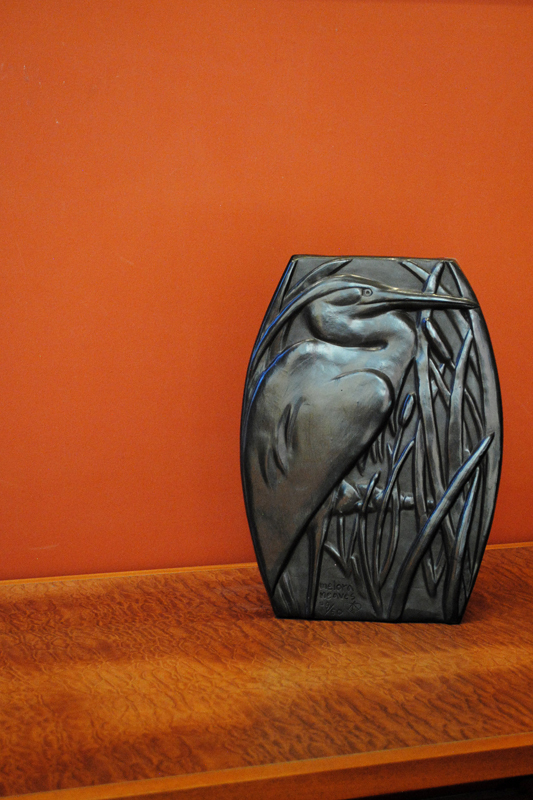 Melora Neaves comes from a family of artists. 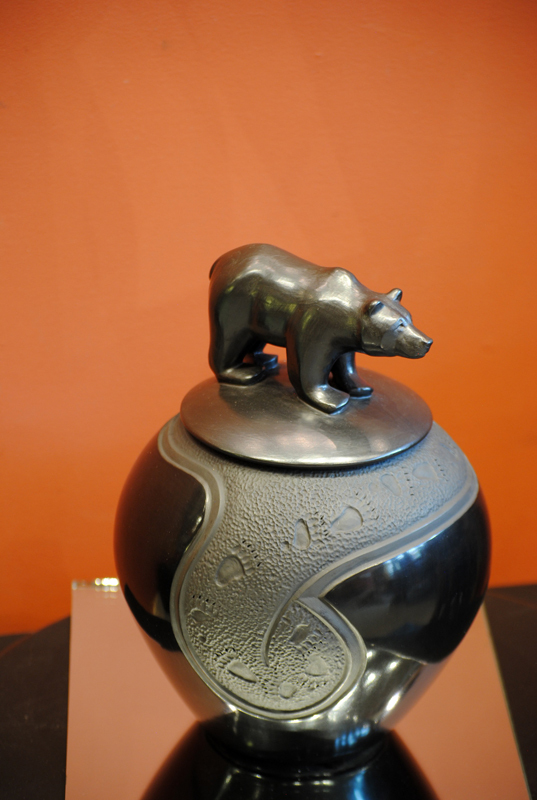 She is a fourth-generation Montanan, born and raised in Hamilton. 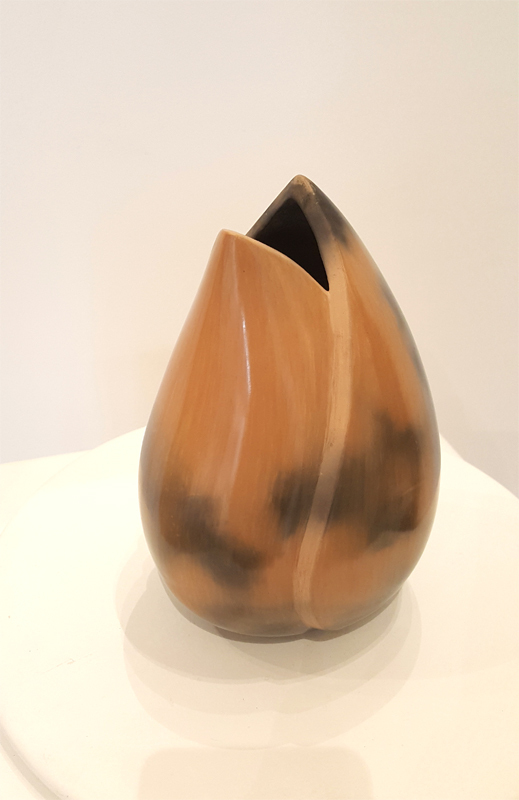 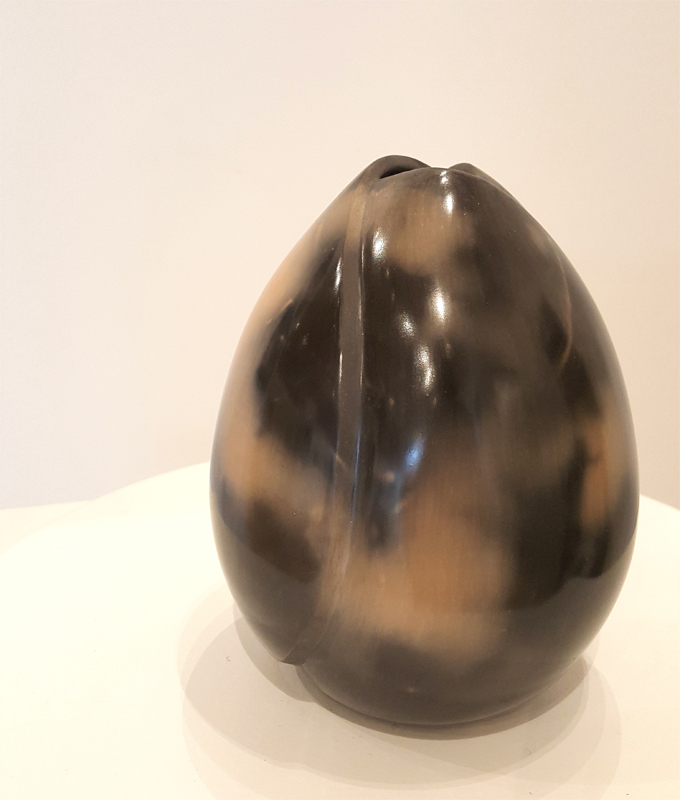 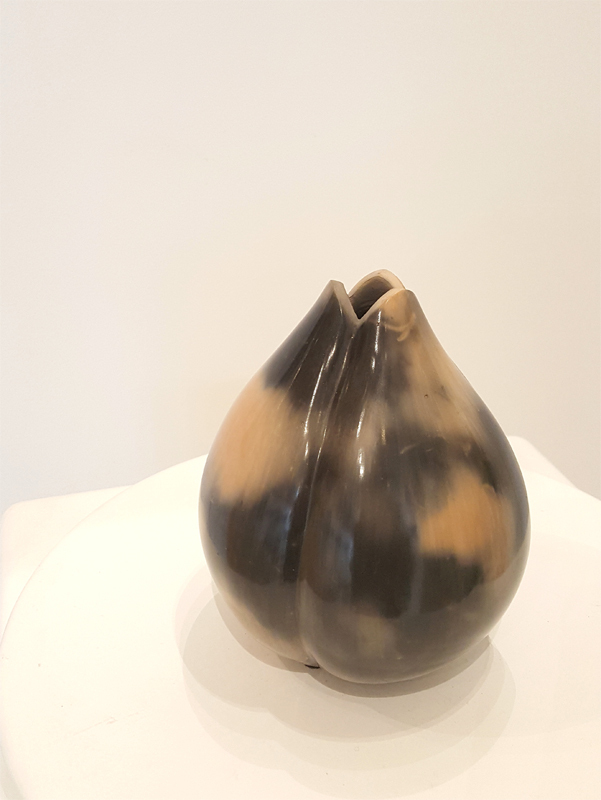 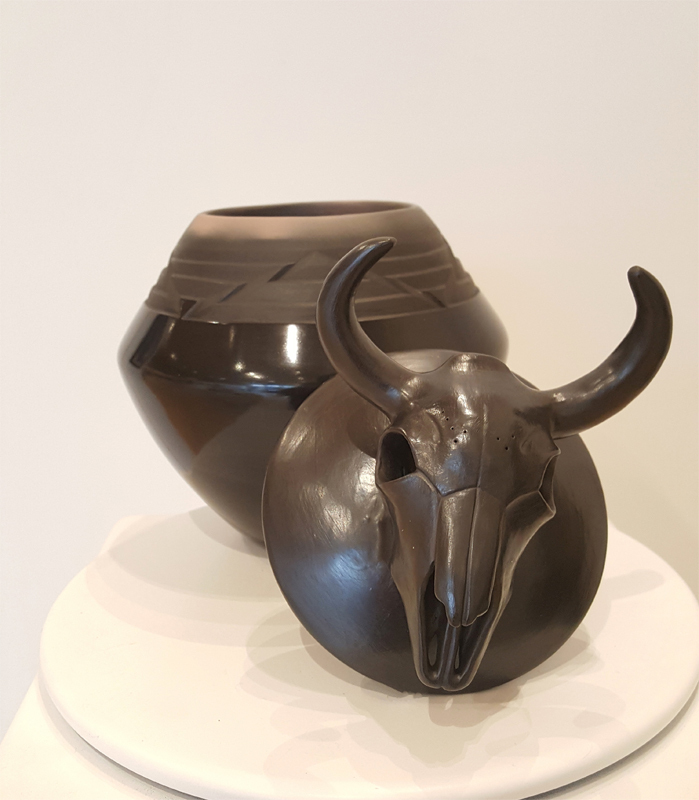 Melora has been working in clay most of her life, beginning in high school, and continuing her studies at College Mountain College in Leadville, Colorado, where she received an Associates in the Arts Degree. 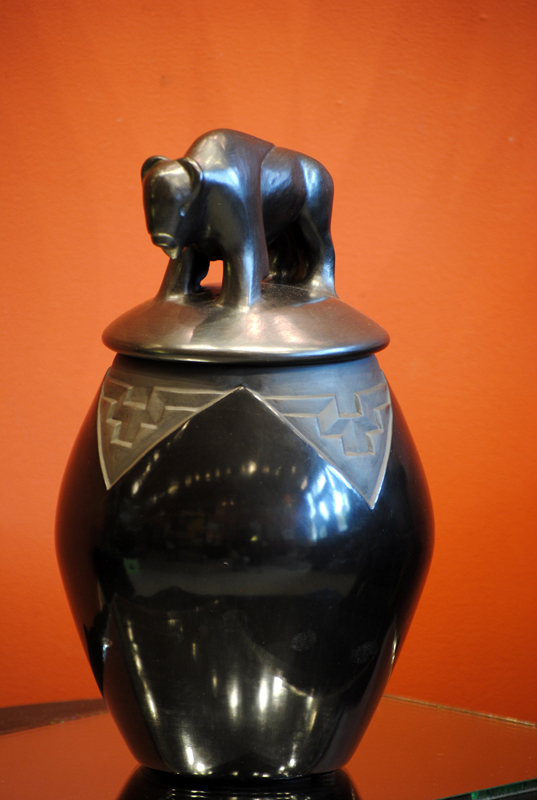 While in Colorado, she was introduced to an ancient, primitive method of pottery forming, finishing, and firing. 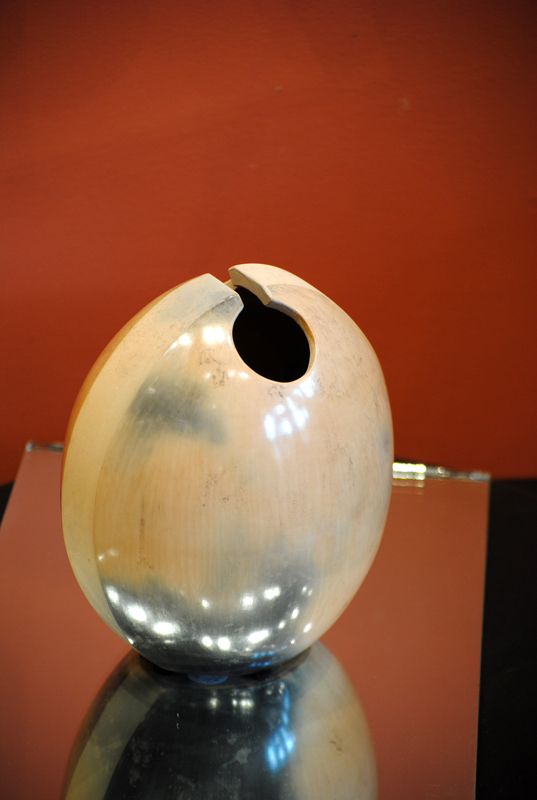 In 1991 Melora became a full-time studio potter. 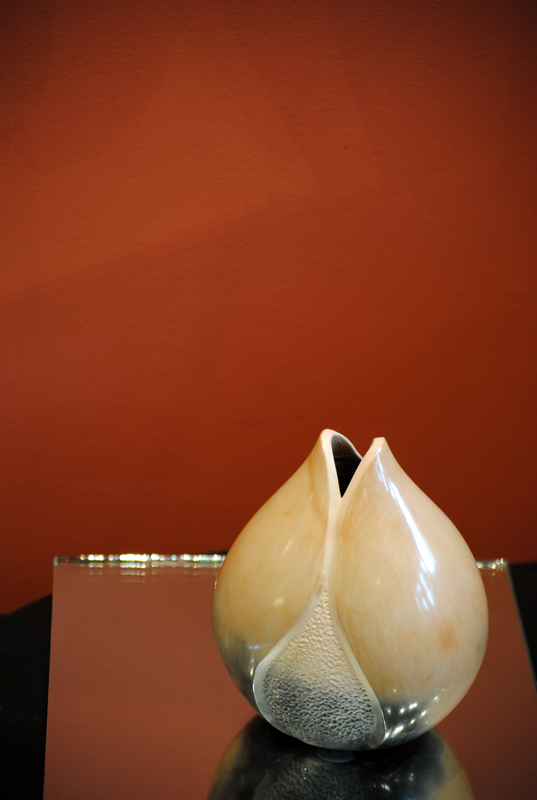 Melora’s pots are initially formed on a potters wheel. 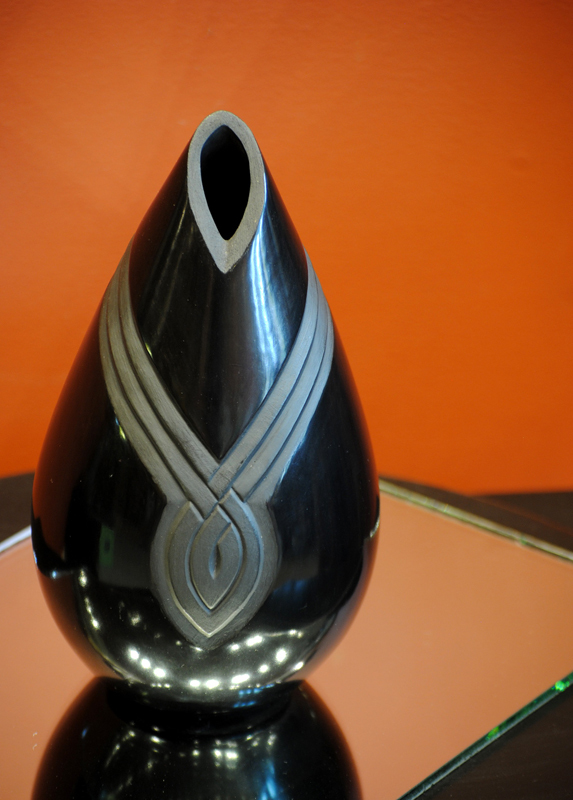 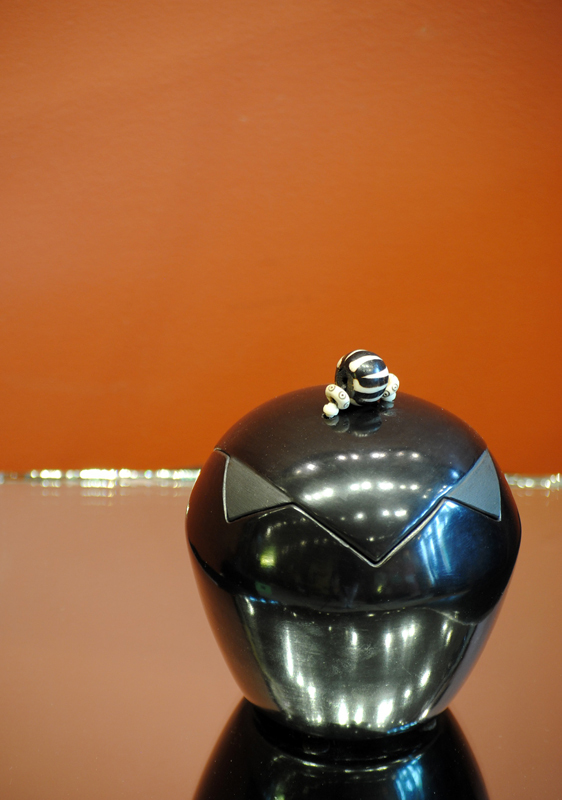 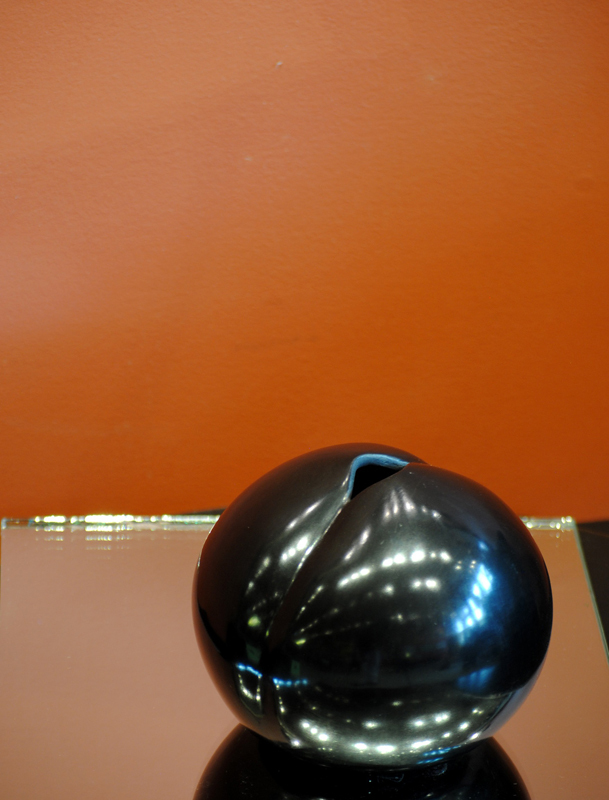 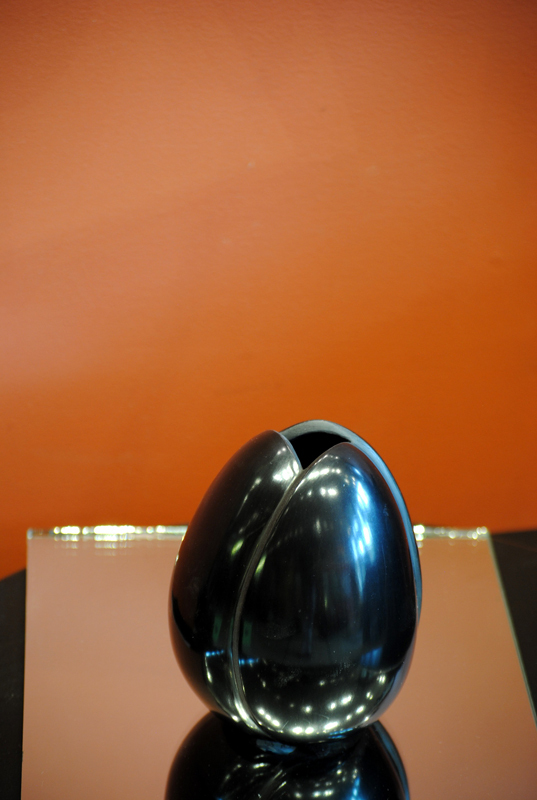 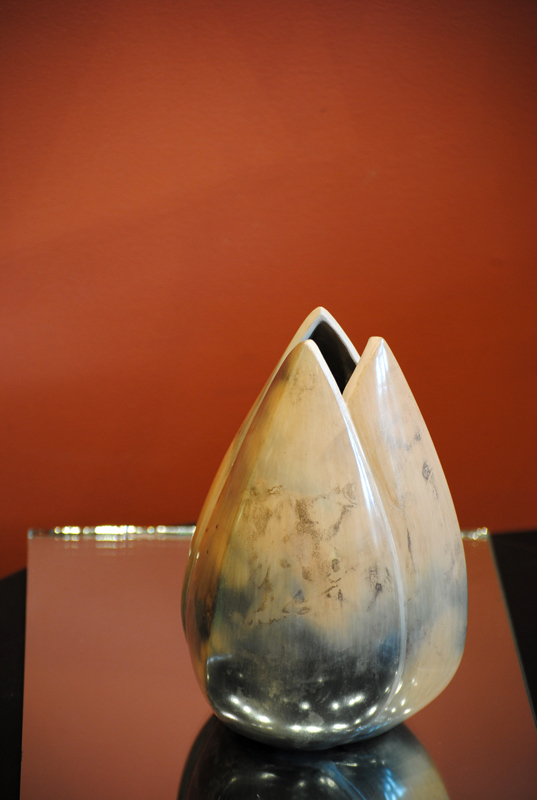 Then, the sculptures are individually carved, and painted with terra sigillata to give them a soft, polished sheen. 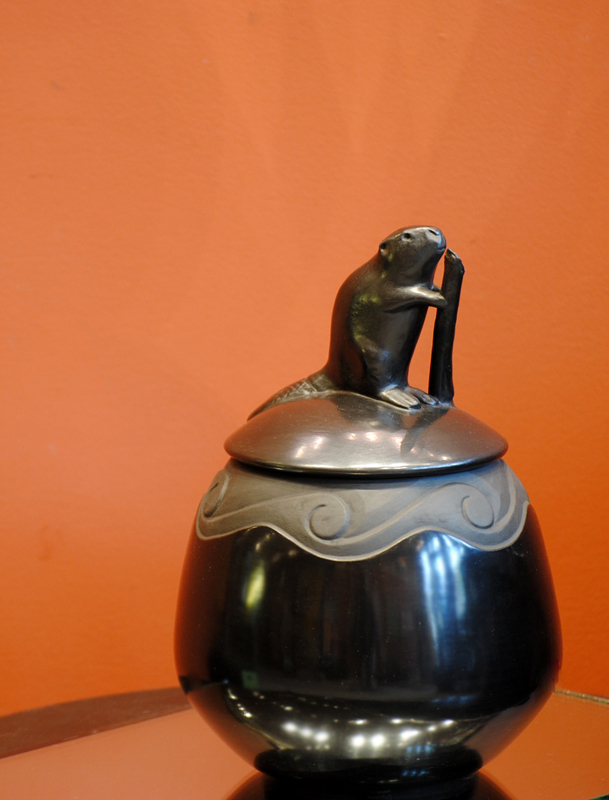 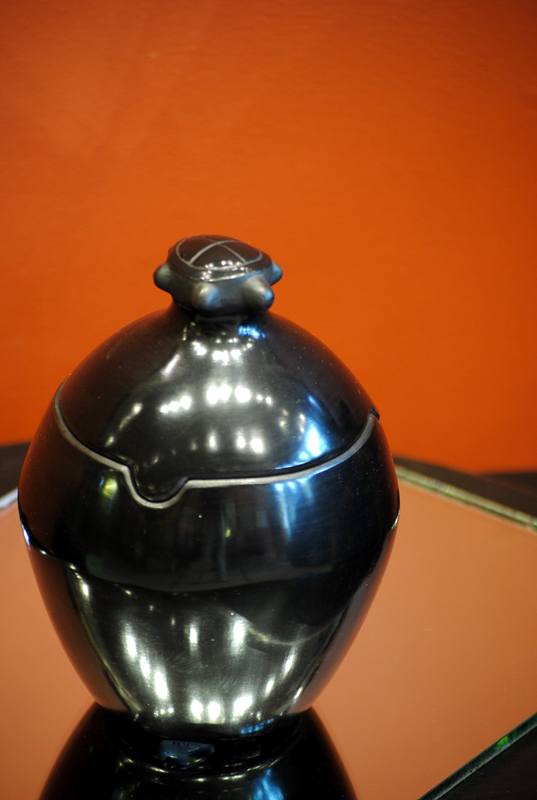 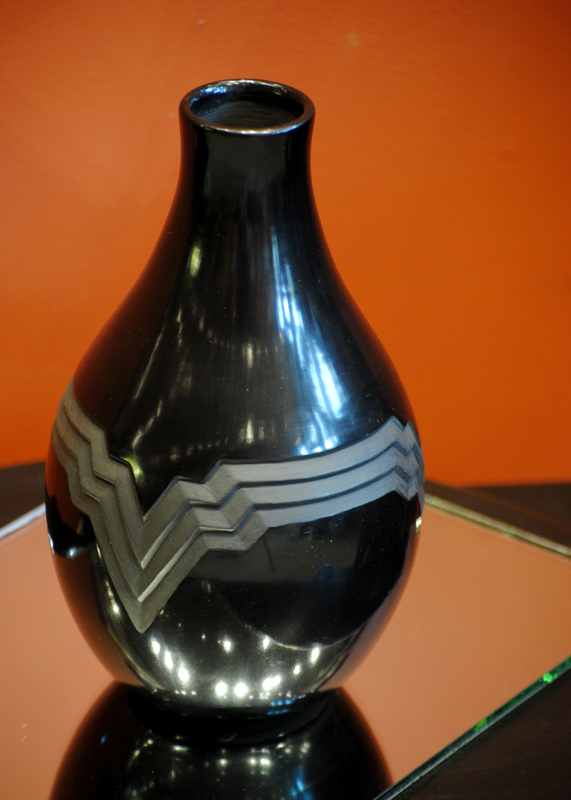 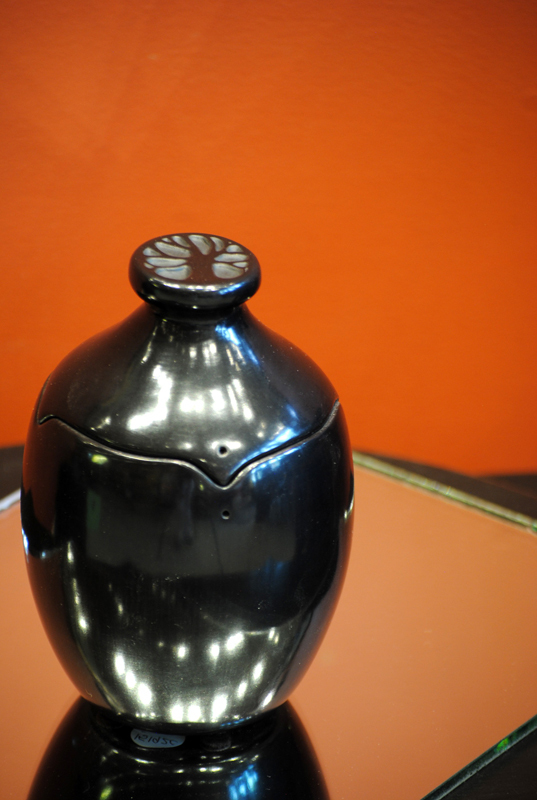 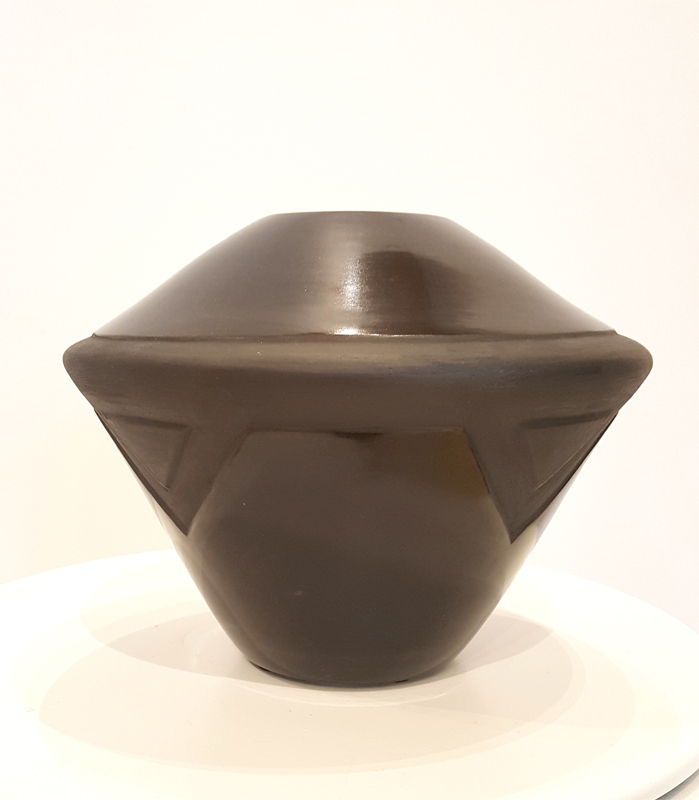 The pots are not glazed- the rich finish comes from intensive burnishing with a polishing stone. 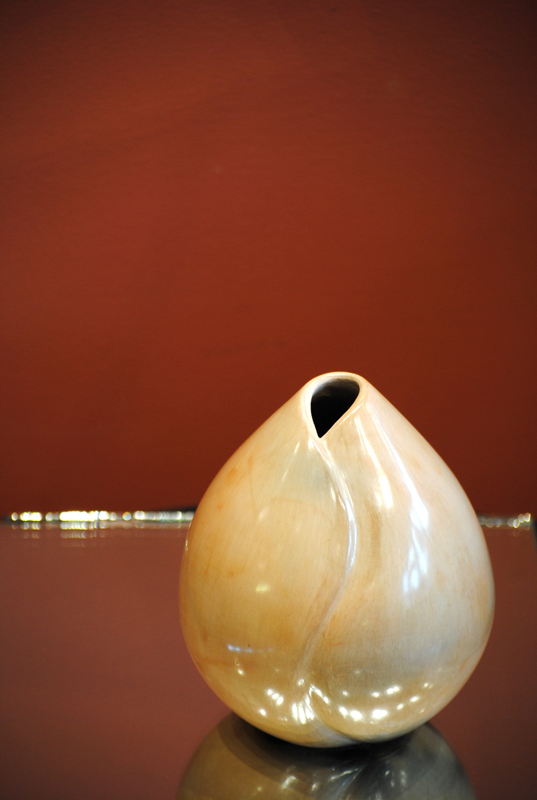 The color is a result of the firing process which is rakued, pit, or saggar fired. 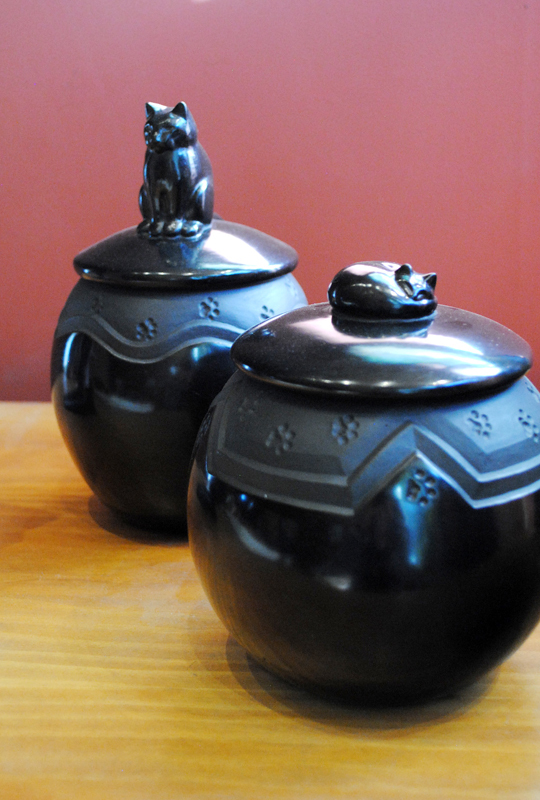 Due to low firing temperatures, these pots are not suitable for holding water because they will actually absorb it. 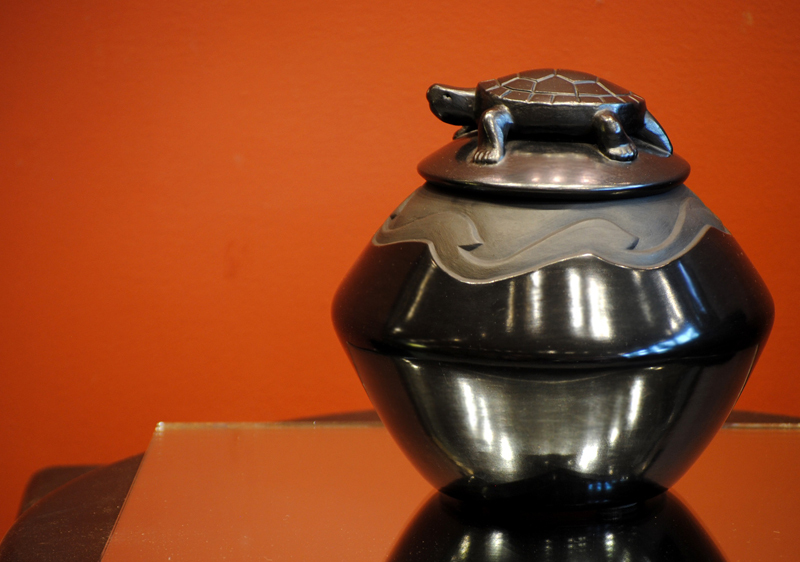 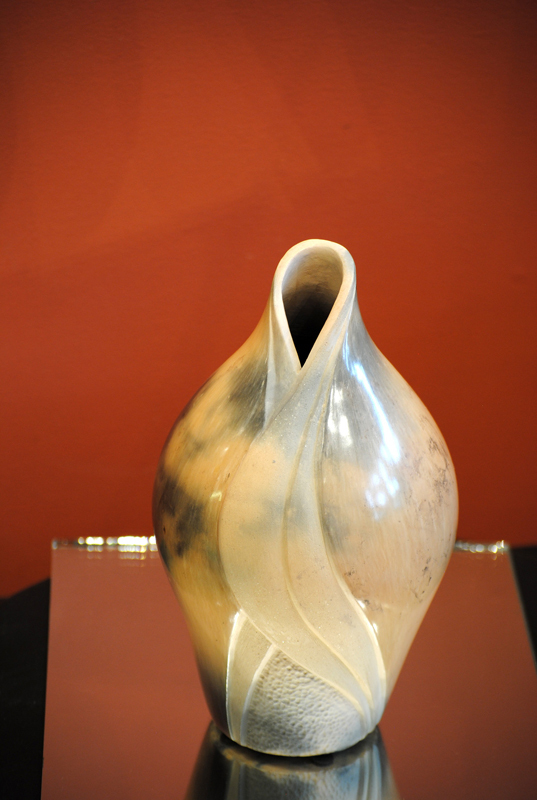 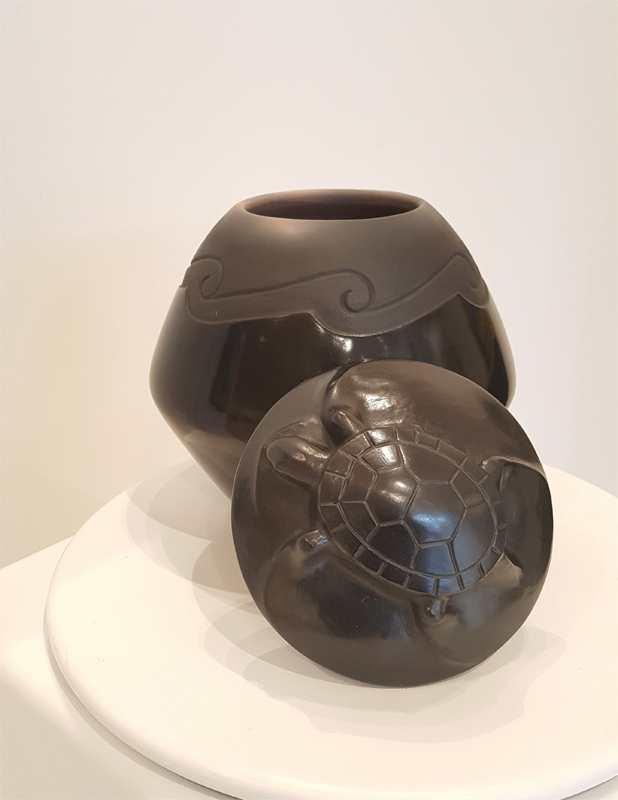 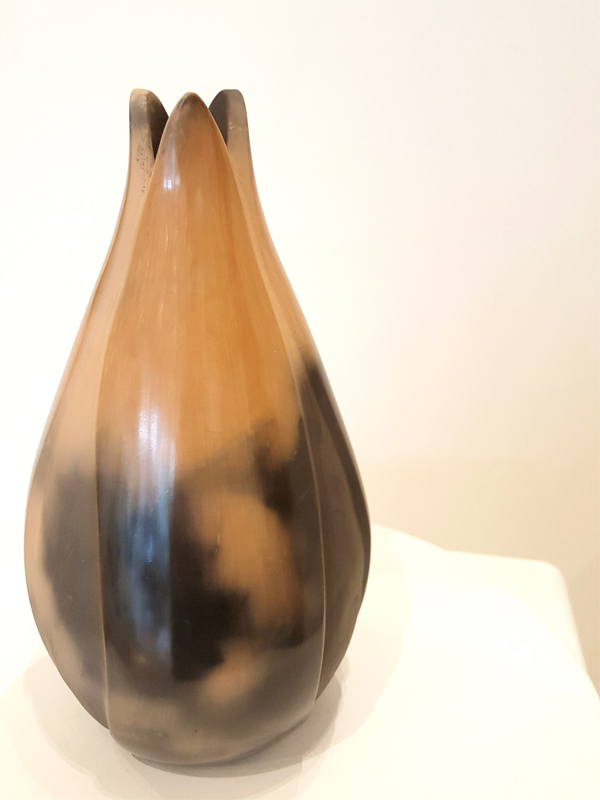 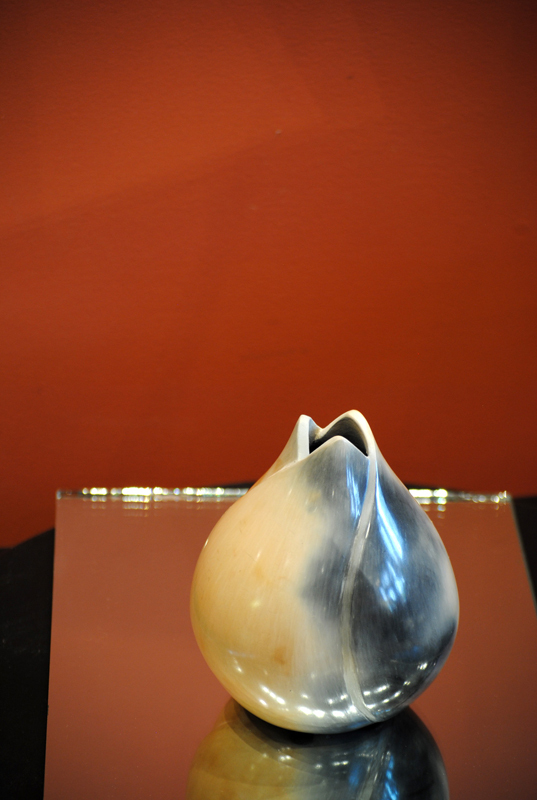 Melora’s pottery has shown throughout the northwest, and her work can be found in galleries throughout western Montana.